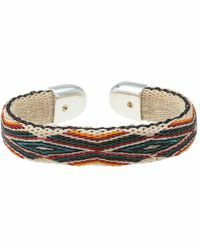 Launched in 1999, Chamula is an American accessories label best known for its hand-woven men's Chamula bracelets and woven leather shoes. 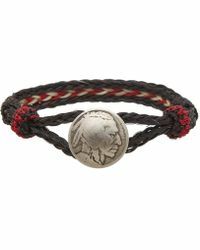 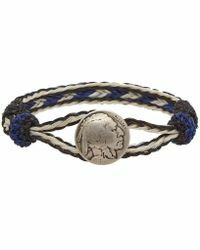 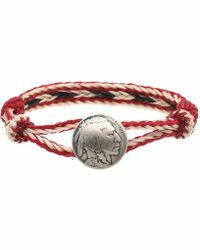 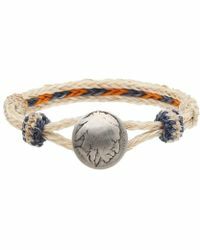 The brand uses horsehair, vintage nickel and steel to create its highly coveted accessories, taking inspiration from Native American designs and artwork. 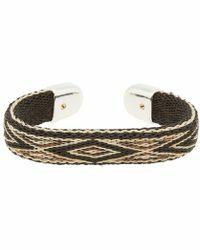 Today, the men's Chamula bracelets collection features a host of eclectic colours and patterns to complement any outfit. 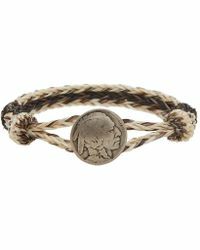 Accessible and easy-to-style, these pieces make the perfect finishing touch to casual ensembles.